August is Kids Eat Right Month and I don’t know anyone who knows better about raising happy, healthy, eager eaters than Karen Le Billon. 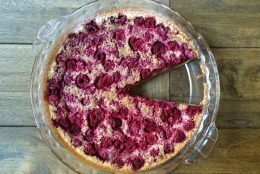 Karen is a parenting and food expert who has taken the “French Food Rules” to heart and shown how they can change mealtime from a battleground to a fun and yummy food experience. 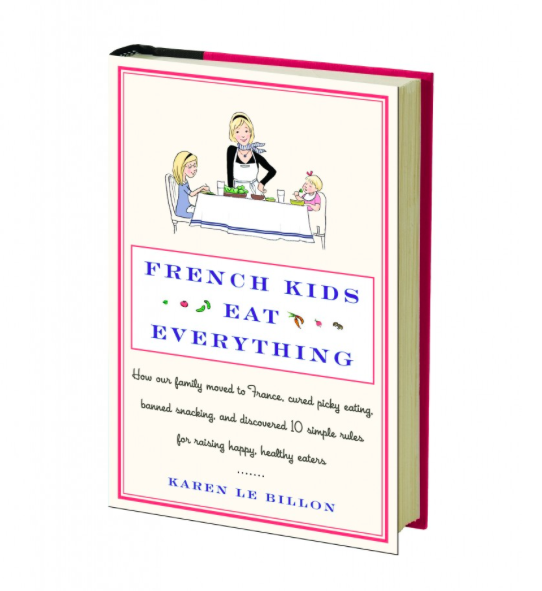 Karen Le Billon is the author of French Kids Eat Everything and Getting to Yum. Le Billon is a professor at the University of British Columbia and was named one of Canada’s Top 40 Under 40 in 2011. Her work has appeared in numerous publications, including the New York Times, Guardian, Sunday Times, Observer, and Huffington Post, as well as being featured on Good Morning America. 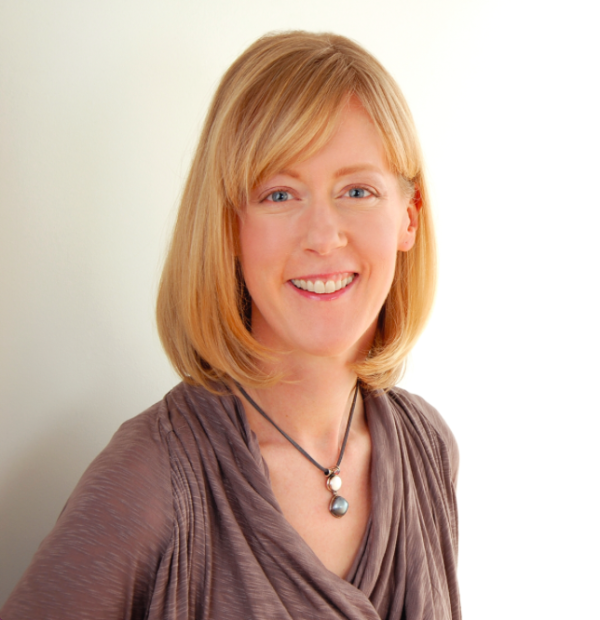 Karen has received multiple awards, including the Taste Canada Food Writing award. She is proud to be a Jamie Oliver Food Foundation’s Real Food Advocate. A Rhodes Scholar with a PhD from Oxford University, she is married to a Frenchman and is the mother of two young girls. Her family divides its time between Canada and France. 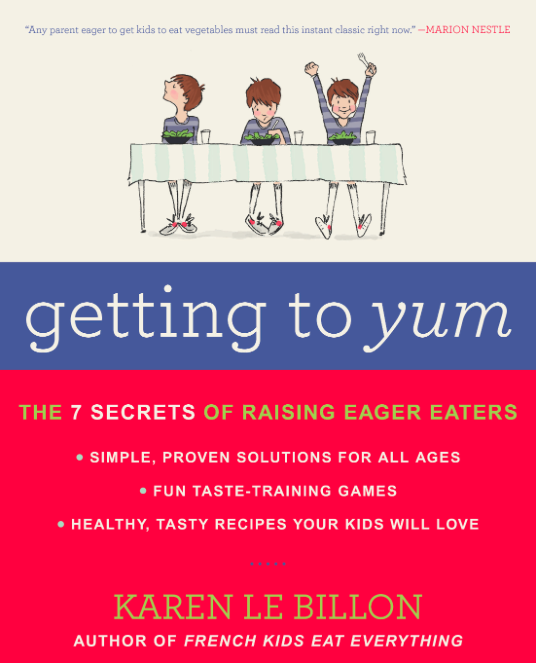 Getting to Yum is Karen’s latest book that guides parents in teaching their children of all ages to enjoy eating all kinds of foods. Tested by families across North America, this new taste-training method prevents and cures picky eating while putting the fun back into food! 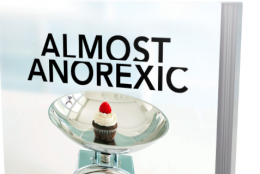 French Kids Eating Everything is a memoir about the Le Billon family’s move to France that offers inspirational lessons for North American parents desperate to end mealtime battles. It has been translated into eight languages and published in eleven countries. 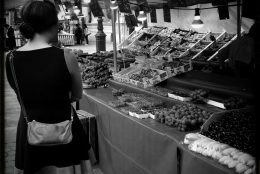 Want to cure or prevent picky eating? Karen’s Taste Training Program is for you! 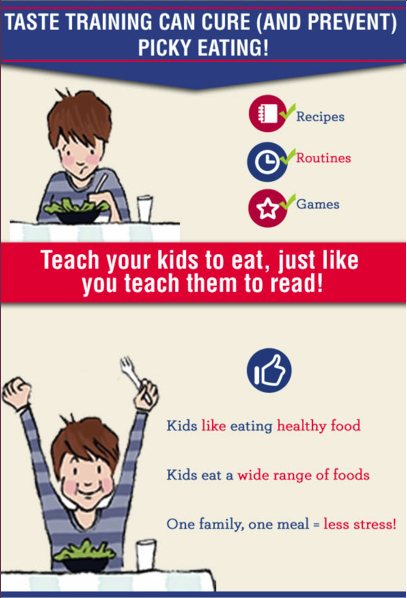 Choose from the baby or toddler program and use this play-based method to teach your kids to love healthy foods and trying new ones. Learn more about Karen, her books, and her Taste Training Program on her website, blog, Twitter, and Facebook.